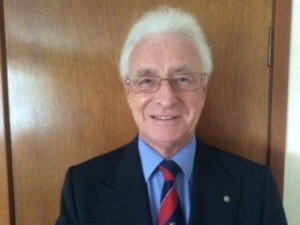 Ross Paterson – President of Perth and District Badminton Association. 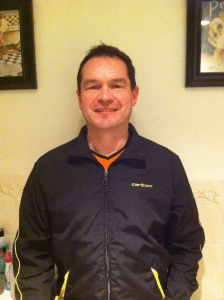 Neil Orchard – Vice-President of Perth and District Badminton Association. 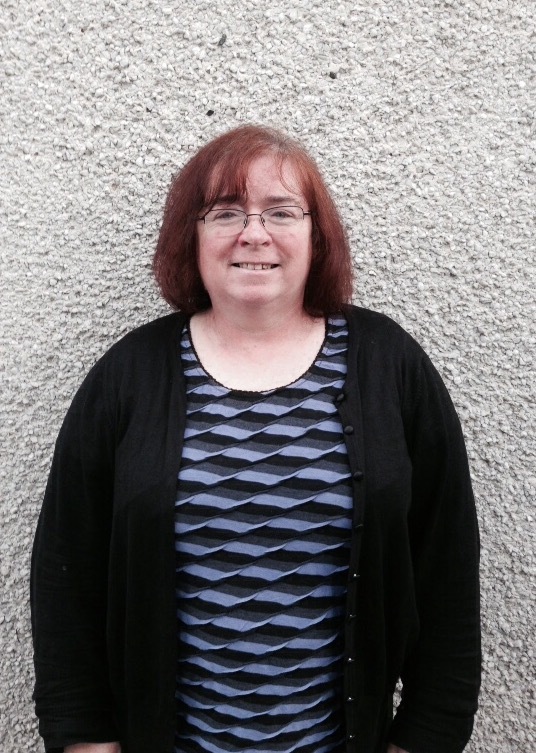 Aileen Travers is the Secretary for both the Perth and District Badminton Association and the Perth Junior Badminton Coaching Club committee. 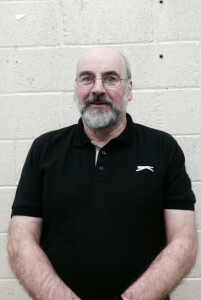 Keith Alexander is the Treasurer for Perth and District Badminton Association. Dan Travers is the Chairman for the Perth Junior Badminton Coaching Club committee and also the Head Coach for the Junior Development Squad. Gregor Roach is one of the coaches for the Perth Junior Badminton Coaching Club. 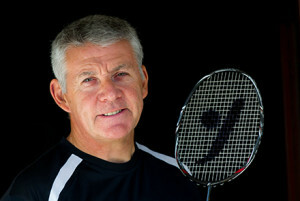 Alan McPhee is also a coach for the Perth Junior Badminton Coaching Club. 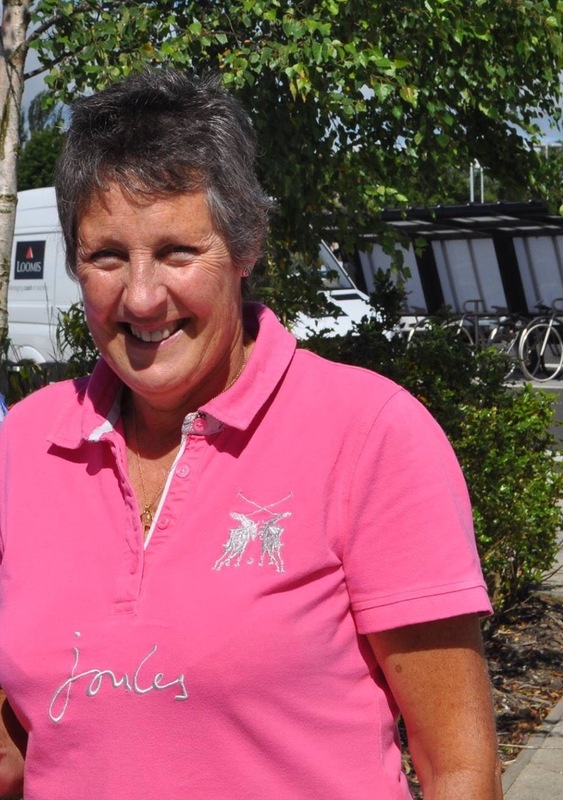 Susan Berry is the Treasurer for Perth Junior Badminton Coaching Club.